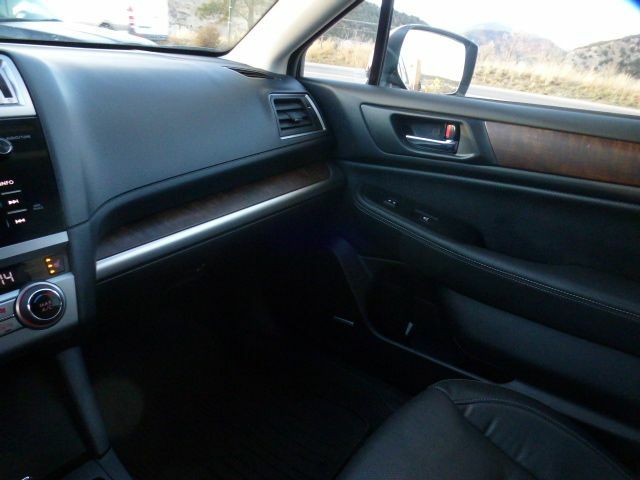 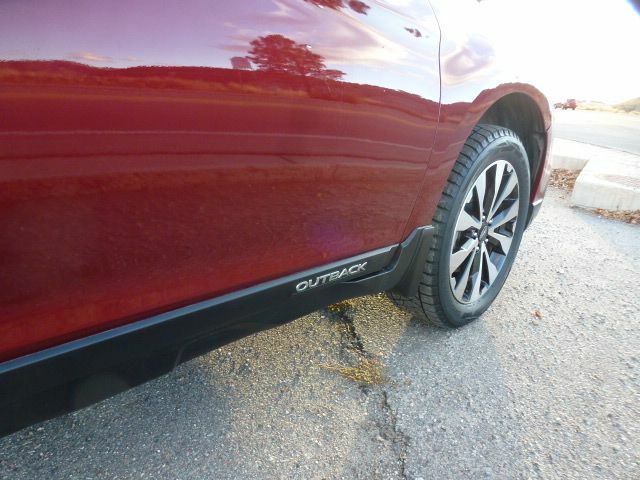 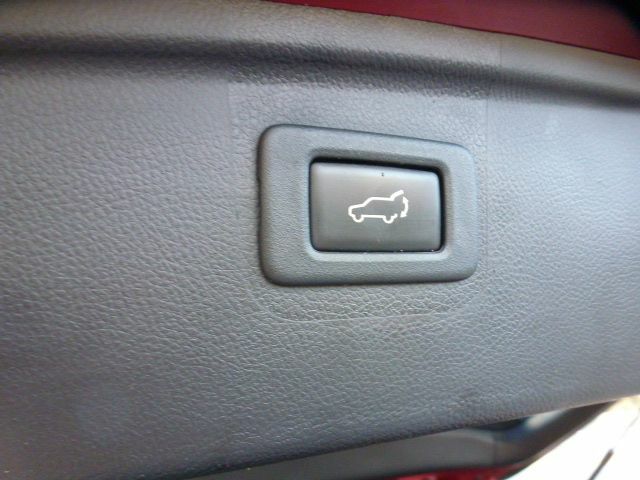 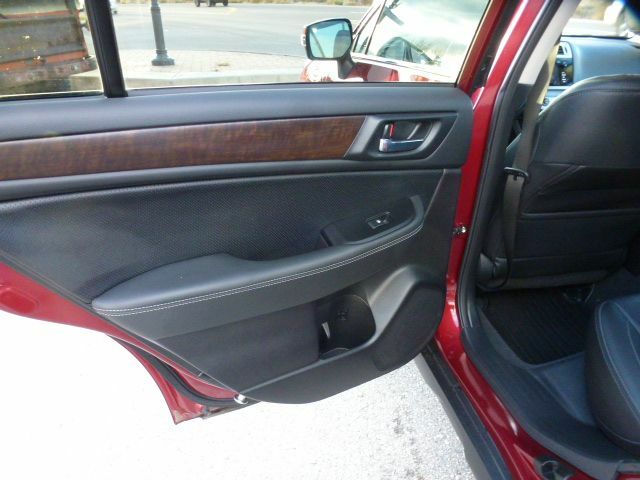 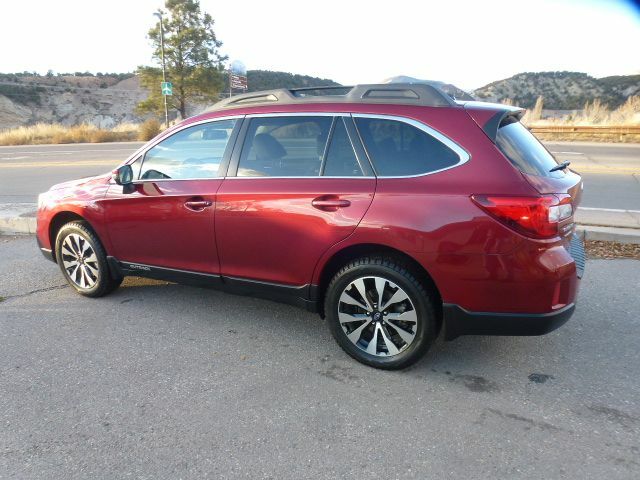 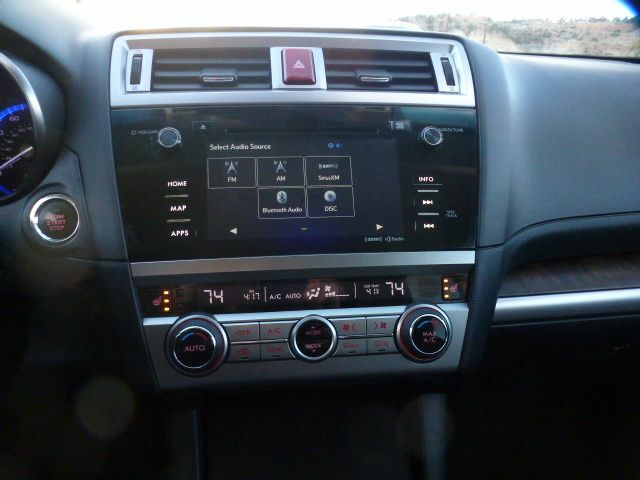 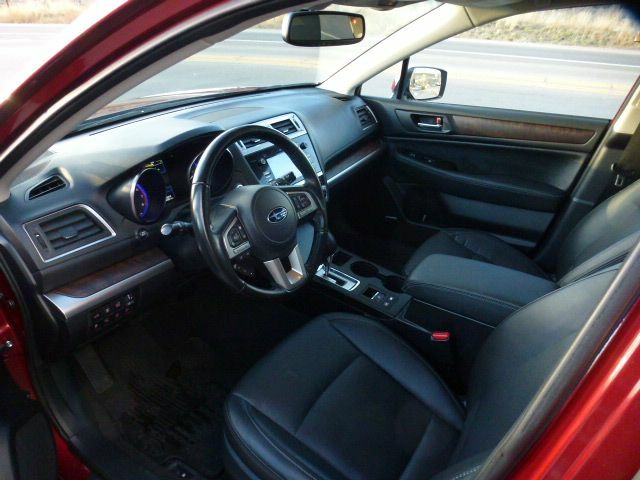 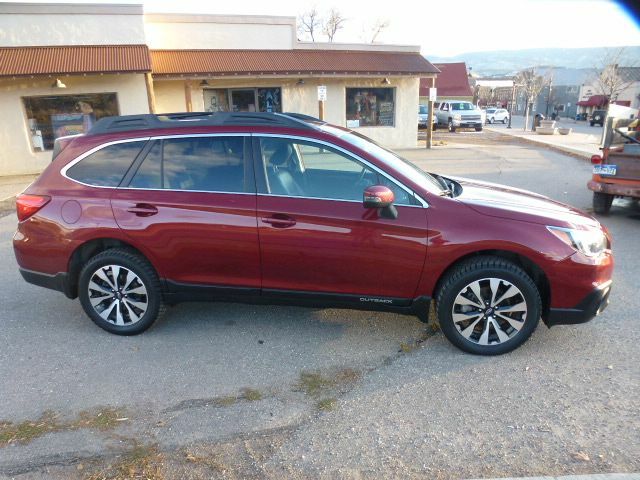 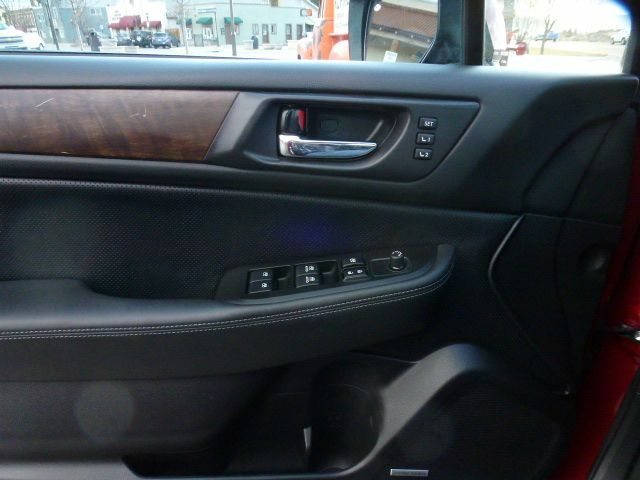 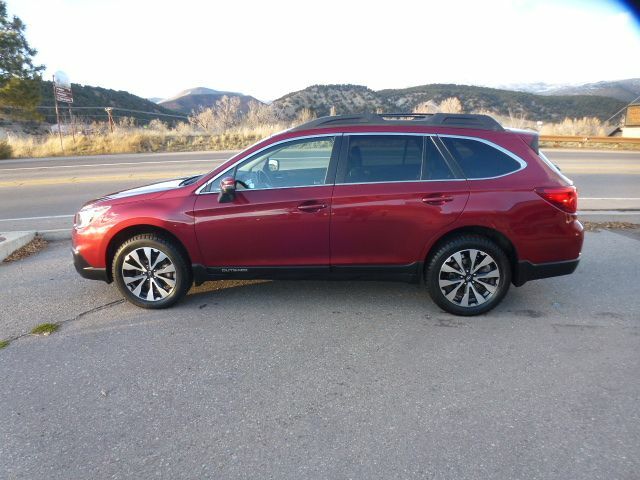 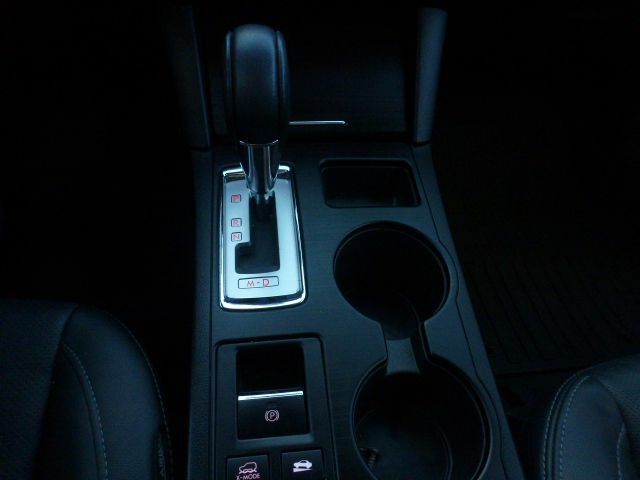 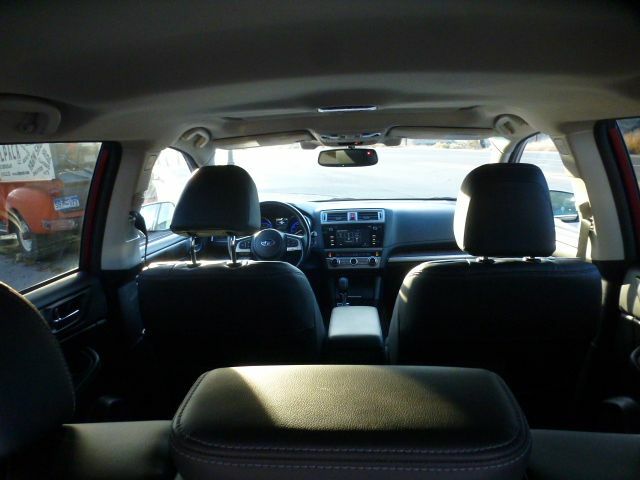 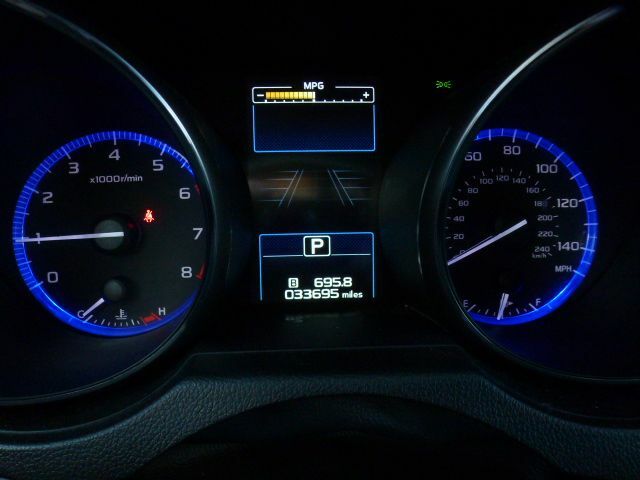 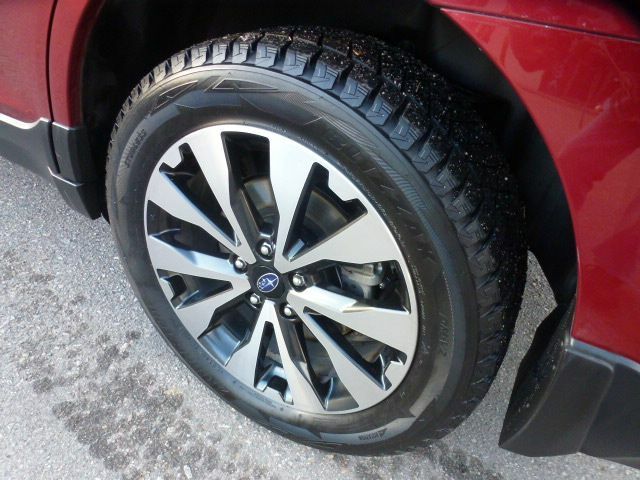 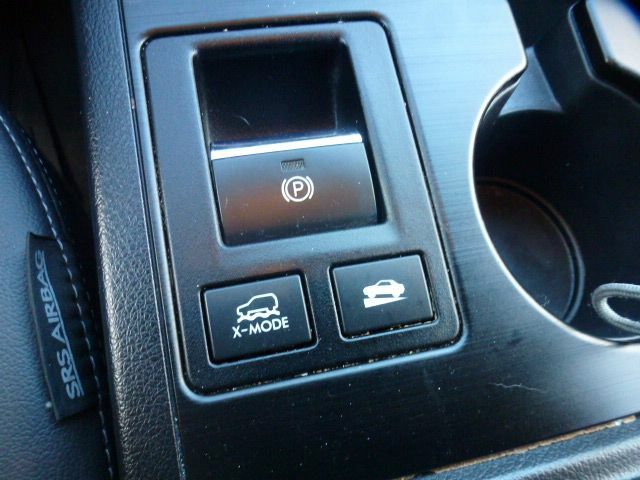 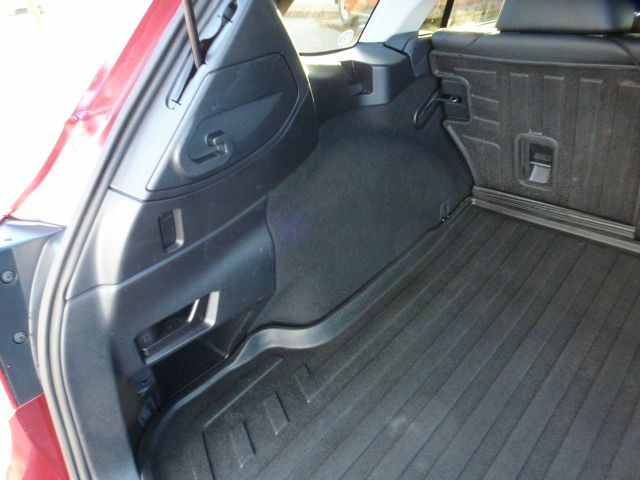 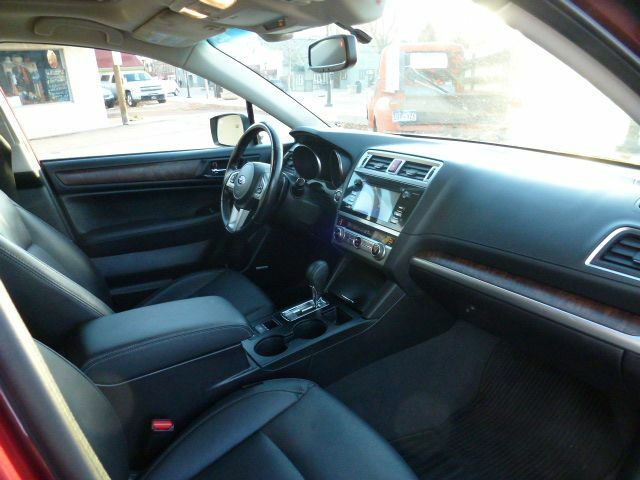 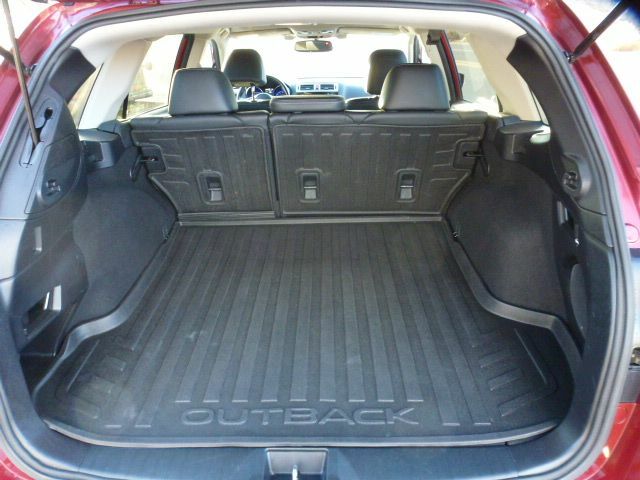 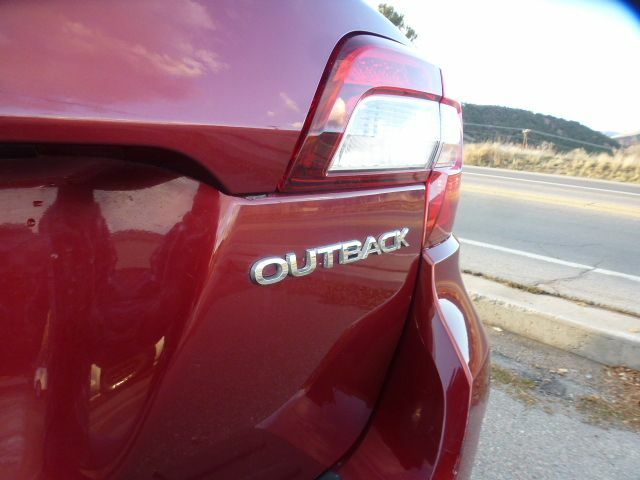 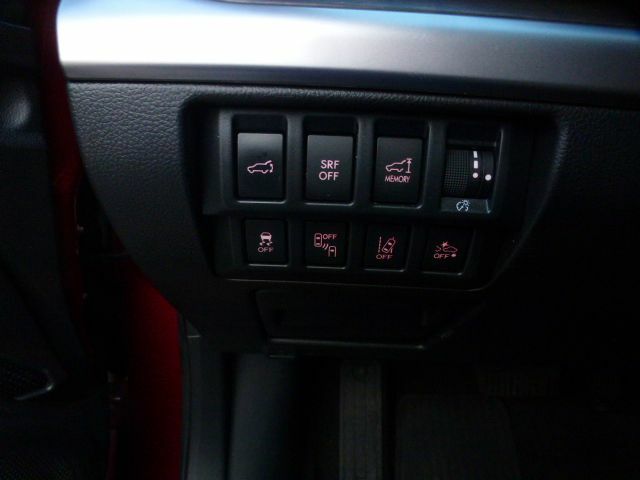 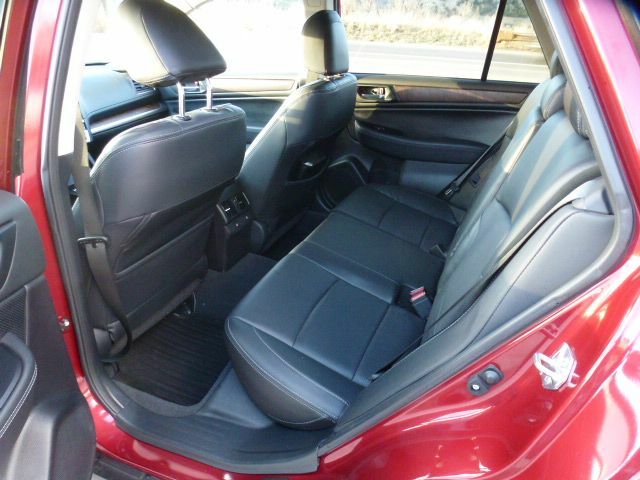 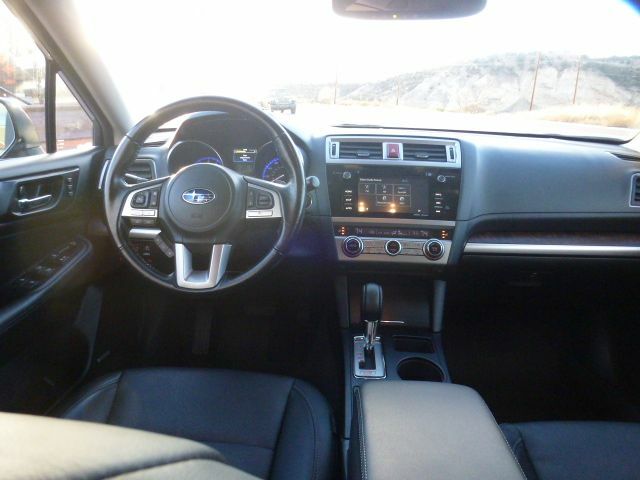 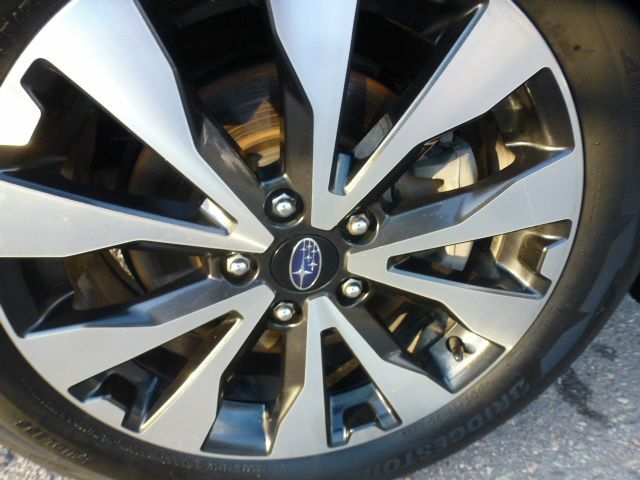 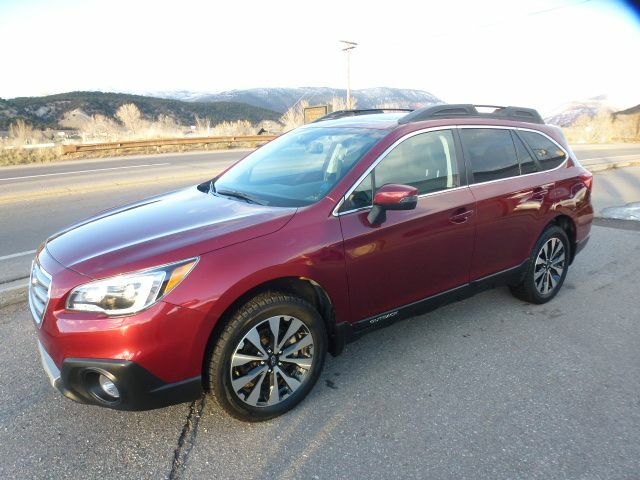 This 2015 Subaru Outback Limited is absolutely immaculate inside and out. 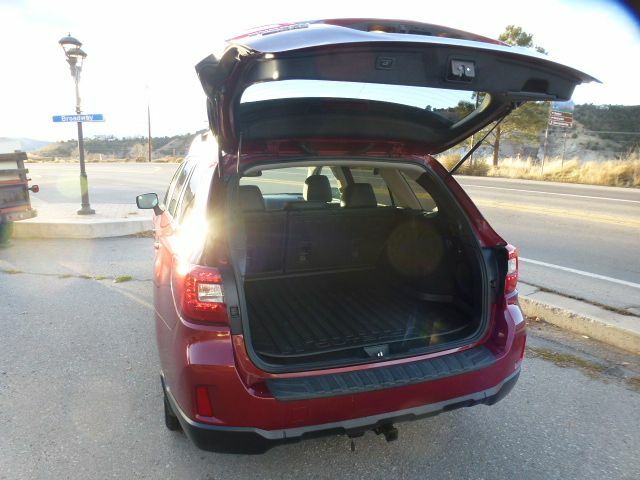 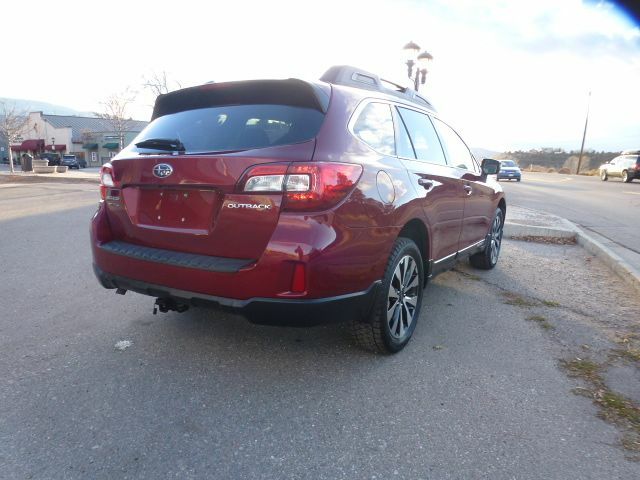 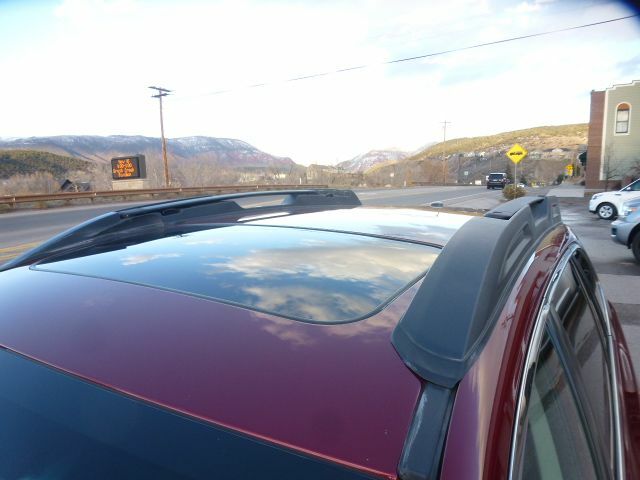 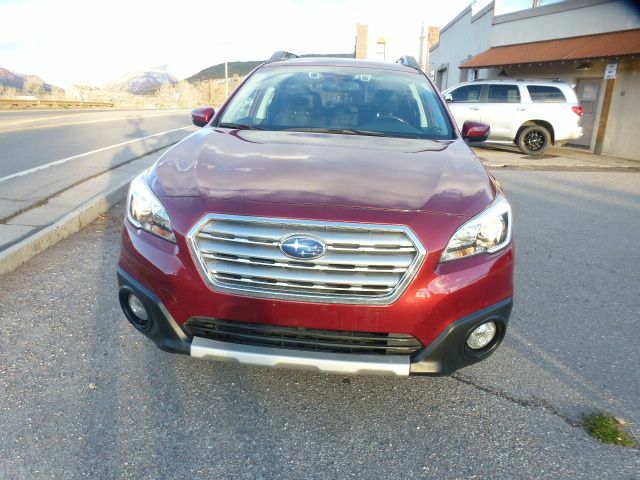 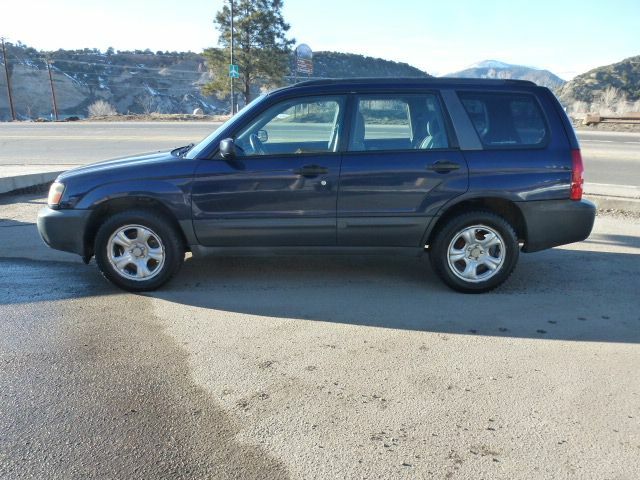 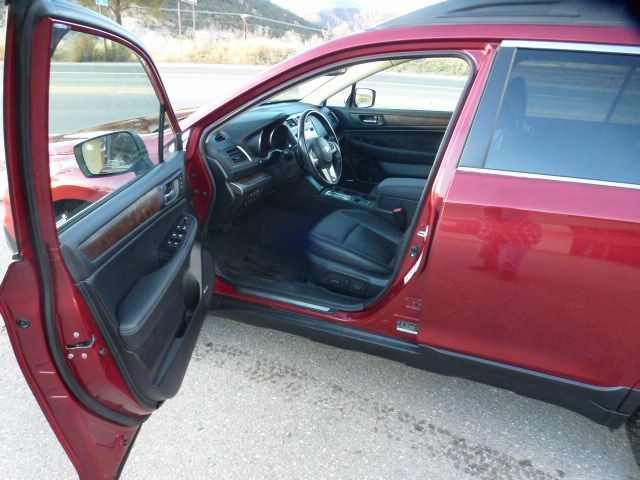 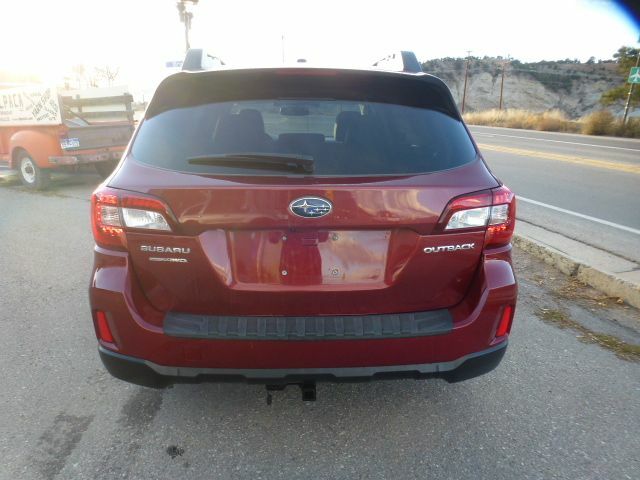 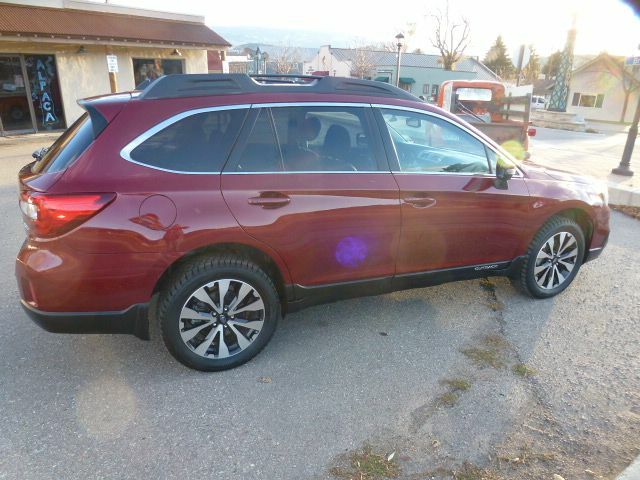 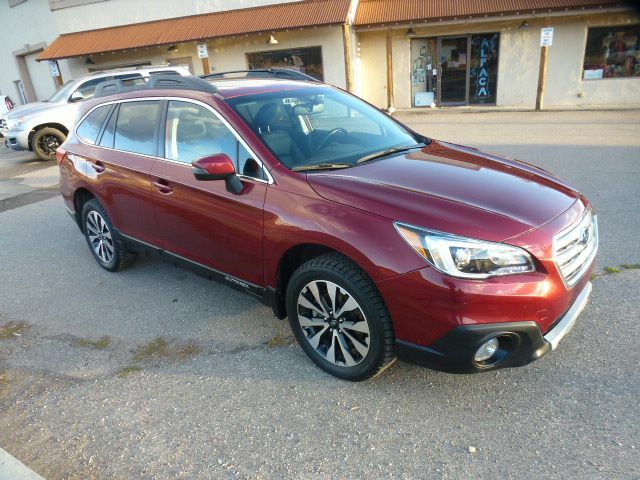 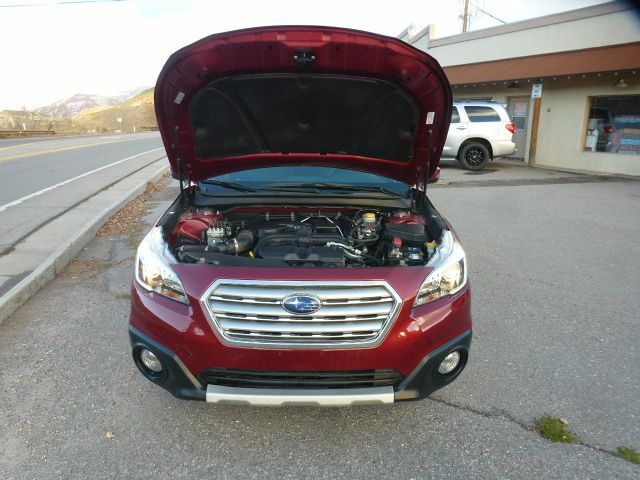 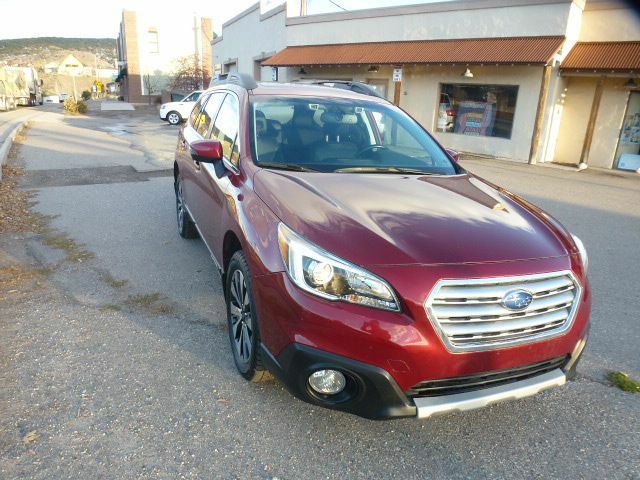 It comes completely loaded with all the options including heated leather seats, A/C, cruise control, AWD, navigation, bluetooth, blind spot monitor - which allows to you safely move lanes, adaptive cruise control and a great set of Blizzak snow tires making this AWD Subaru perfect for the Rocky Mountatins! 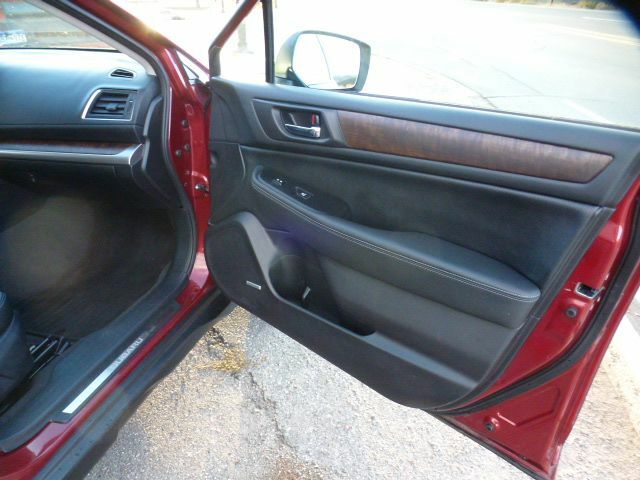 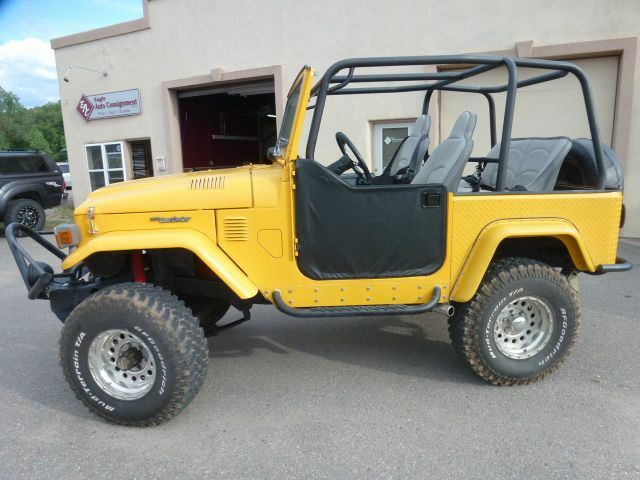 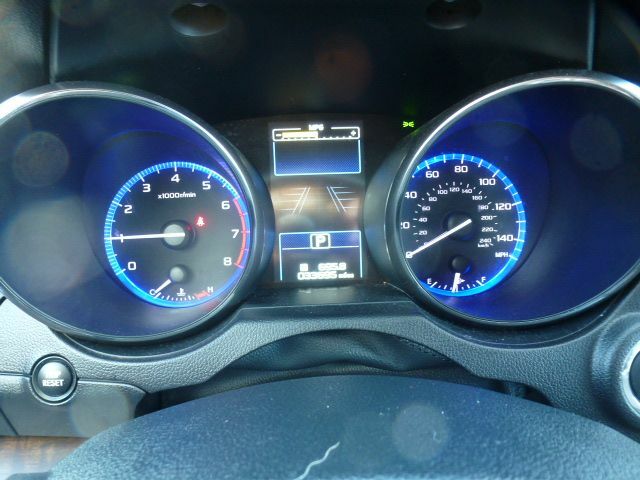 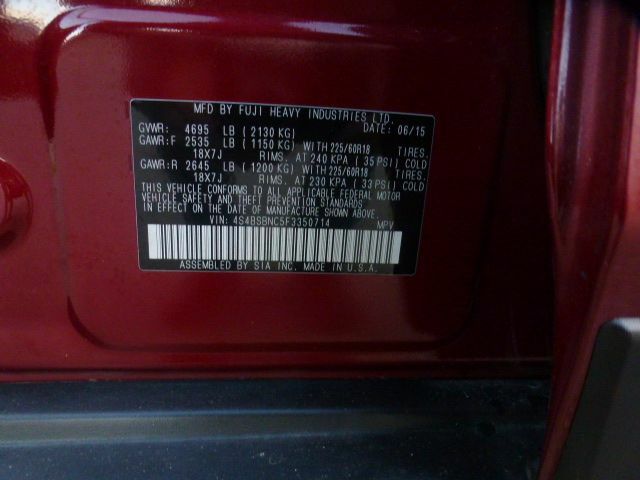 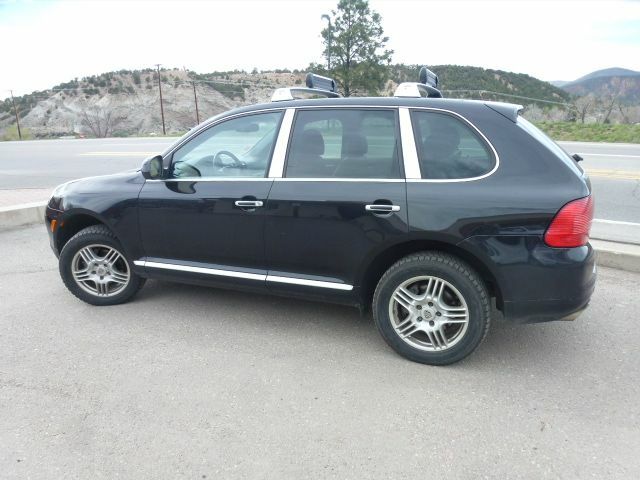 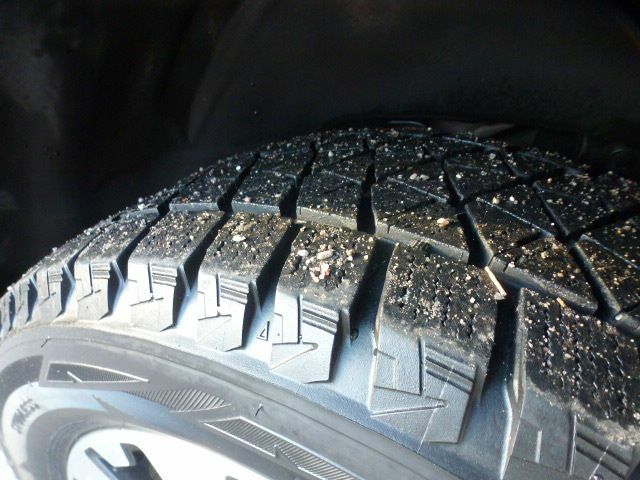 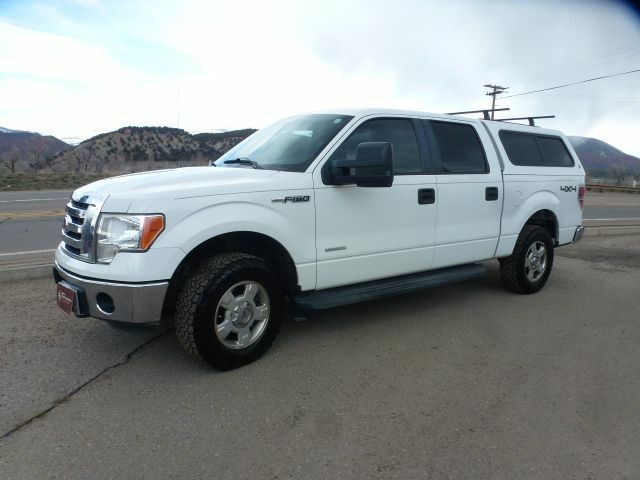 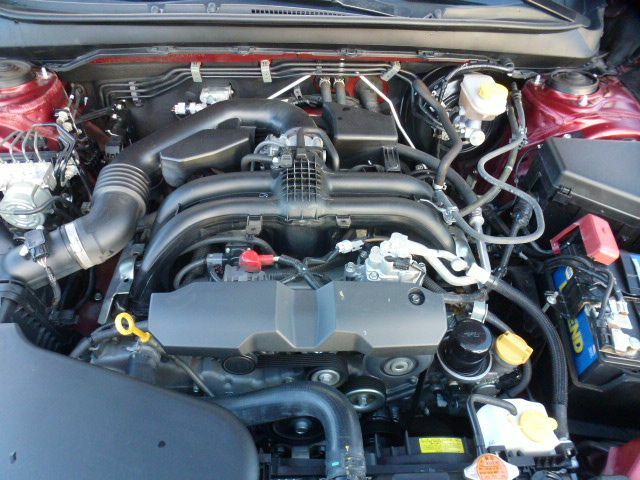 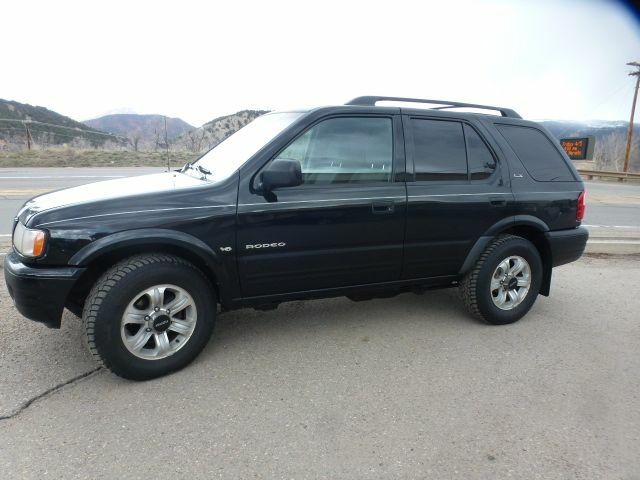 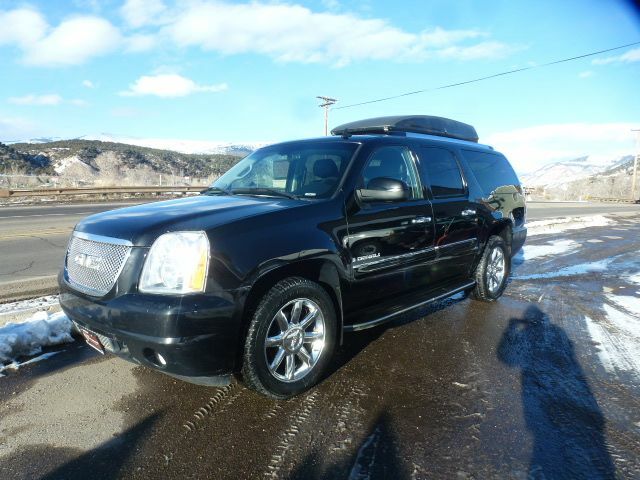 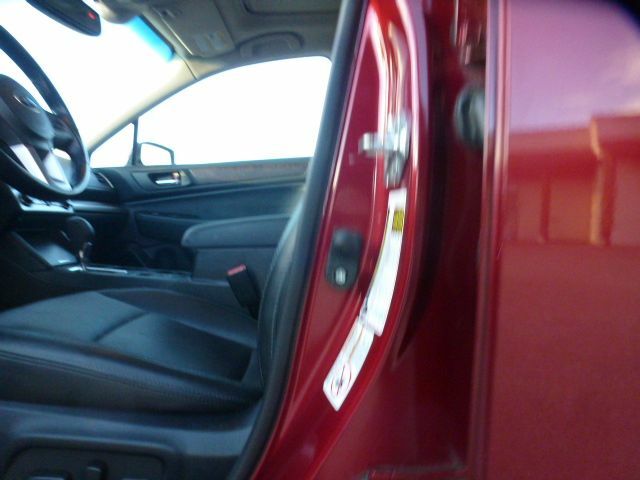 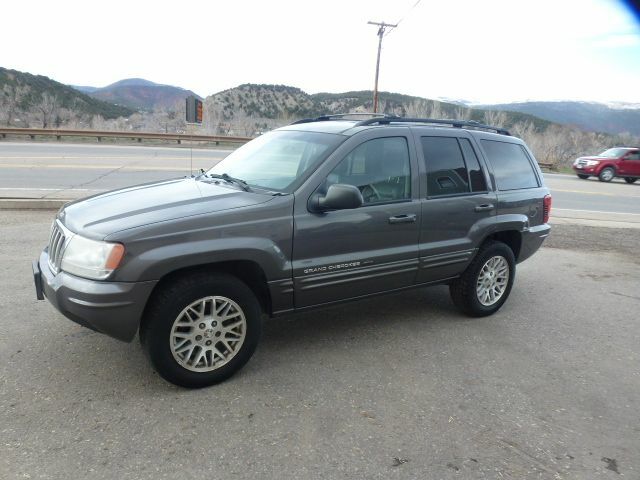 It's always been maintained with regular services and oil changes since it was purchased new. 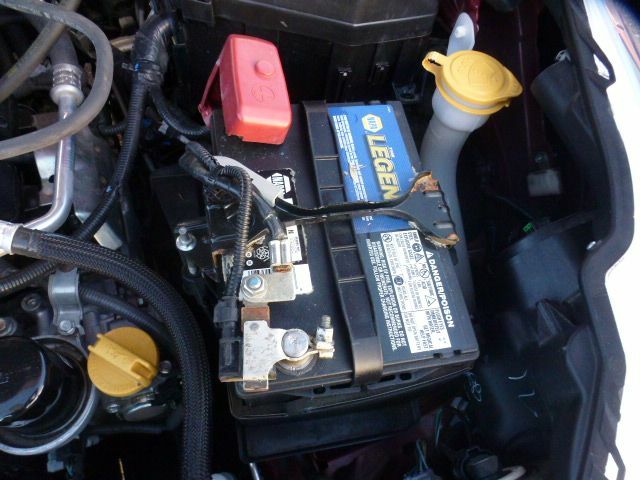 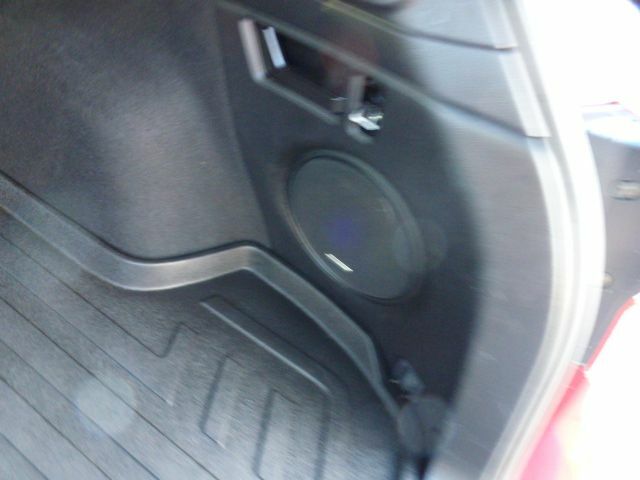 It's always been garaged and used by a 2nd homeowner vehicle. 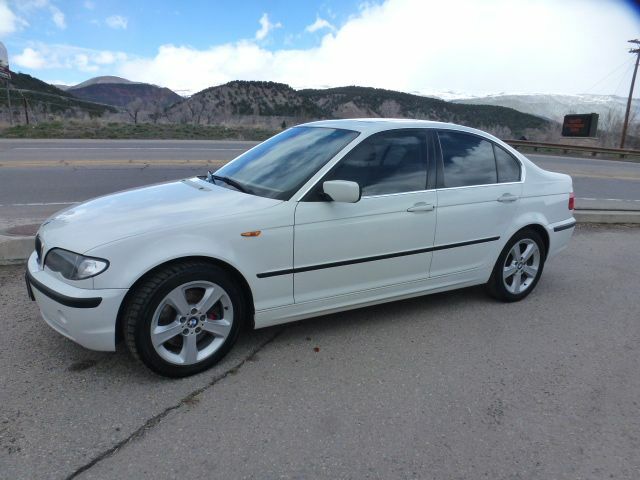 It's mechanically sound and this car runs like a dream.